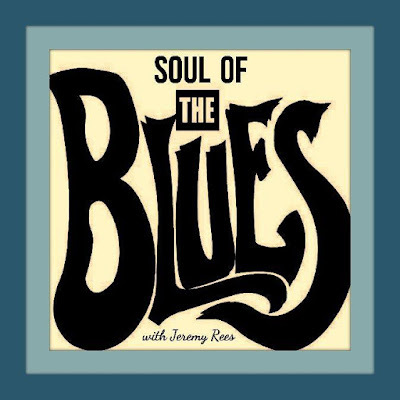 Soul of the Blues, com Jeremy Rees #166 - BLUEZinada! The show also features an interview with Canadian Bluesman Colin James along with 2 tracks from his latest album 'Blue Highway'. 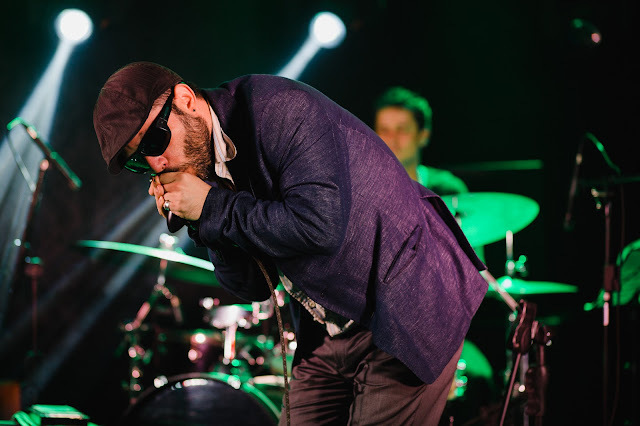 (Colin is touring the UK for the first time since 1992). Produced & presented by Jeremy Rees, this edition was broadcast on Radio Cardiff 98.7FM on Wednesday 9th November 2016, and was also heard in syndication on radio stations in Australia, Germany, Greece, New Zealand, Puerto Rico, Spain, Slovakia, USA and in the UK.